A junction box is a required interface between direct-wired telephony stations and a port selector or telephony system, such as Voice Solution Phoenix or VS Recorder. They provide the 24v DC that stations need. 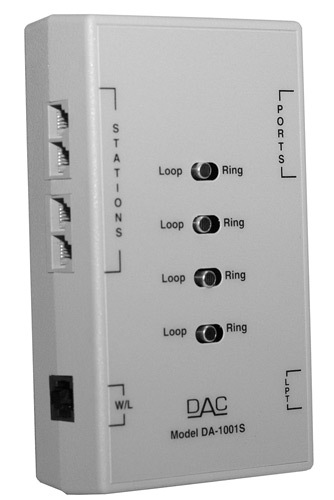 The loop ports are for direct-wired whereas ring ports allow an outside telephone line to be connected.